We are specialized in producing seamless SS 304 pipes and tubes for low or high temperatures, and medium or high pressures. Metline is a largest supplier of seamless ss 304 pipes. Seamless pipes are pipes without a seam or a weld-joint in contrast to ERW, Seam or Welded pipe. We have supplied extensive quantities of hot rolled ss 304 seamless pipes, as well as cold drawn ss 304 seamless pipes in size range of 6mm OD to 600 OD in thickness upto 80mm. Contact Us If You are Looking to Buy 304/304L Stainless Steel Tubes! 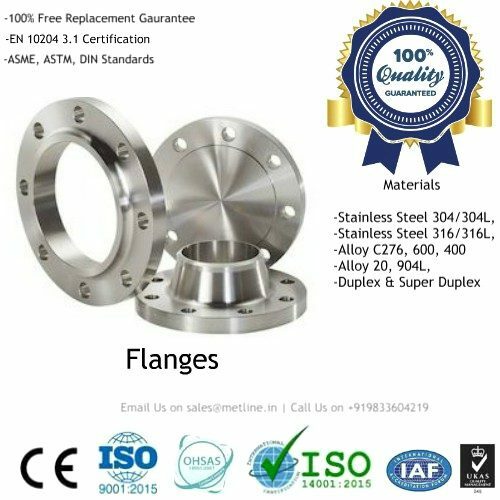 An international piping materials supplier, Metline welcomes you to send us your enquiries for stainless steel 304 tubing, tube fittings & flanges and allow us to partner in your growth. We can assure you the best quality products, with the most competitive prices in the industry. All pipes supplied by Metline are tested according to requirements of the appropriate standards. In all cases the tube leaking test is performed, and supplied with Test Certificates at per EN 10204 3.1 or NABL approved lab test reports. We focus on each and every customer with a personal touch, making us one of the top supplier of stainless steel pipes & tubes and a reliable business partner for all industrial buyers. 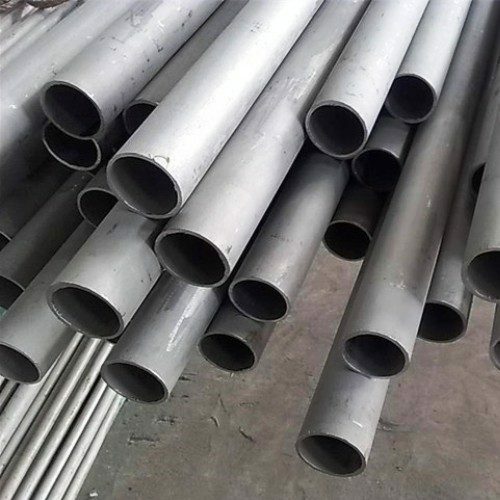 Stainless steel 304 seamless pipes are hollow tubes which permit well controlled better circulation and movement of fluids. Metline is one of the largest and most renowned manufacturing and stockholding company in India, supplying stainless steel 304 seamless pipes as well as stainless steel 304 seamless pipe fittings and stainless steel 304 flanges. Given our extensive expertise and knowledge in stainless steel industry we can offer stainless steel 304 seamless pipes, at the most competitive prices in the Industry. We are Wholesaler for stainless, acid and heat-resistant steel pipes, fittings and flanges with extensive stocks. Grade 304/304L (UNS S30400/S30403, EN 1.4301/1.4307) is most widely used Austenitic stainless steel. Grade 304L is a low carbon 304, which is a common practice for 304L to be dual certified as 304 and 304L. The low carbon chemistry of 304L combined with an addition of nitrogen enables 304L to meet the mechanical properties of 304. Grade 304L often used to avoid possible sensitization corrosion in welded components. 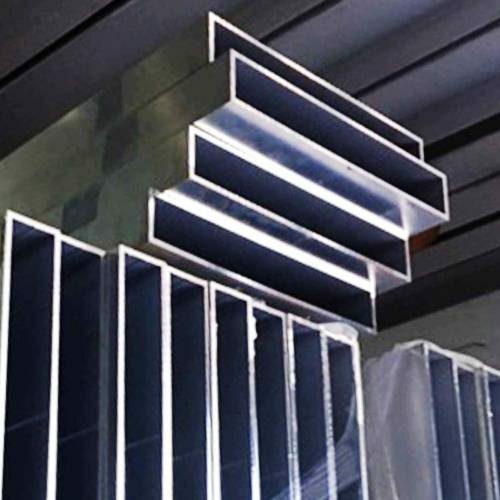 Type 304 stainless steel is the most versatile, and one of the most widely used of the 300 Series stainless steels, with excellent forming and welding characteristics. Good oxidation resistance in intermittent service to 870°C and in continuous service to 925°C. Continuous use of 304 in the 425-860°C range is not recommended if subsequent aqueous corrosion resistance is important. Grade 304L is resistant to carbide precipitation and can be heated into this temperature range. Solution Treatment (Annealing) Heat to 1010-1120°C and cool rapidly. These grades cannot be hardened by thermal treatment. 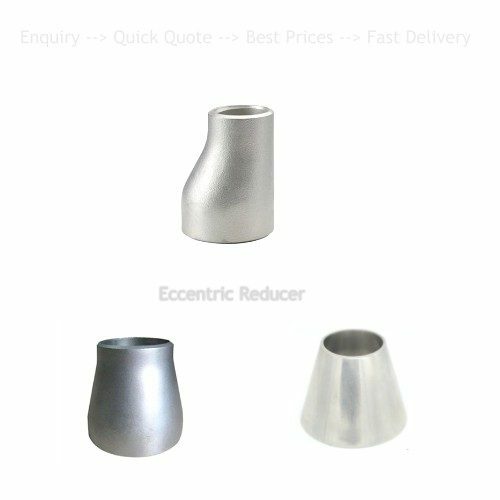 Excellent weldability by all standard fusion methods, both with and without filler metals.